Nationalist, populist and xenophobic movements which instrumentally mix euroscepticism, intolerance, hate and racism in order to increase their consent in public opinion represent a danger for the construction of a democratic, united, cohesive and peaceful European society. The public debate is crossed by stereotypes and prejudices targeting immigrants and refugees that often degenerate in racist offenses and attacks. 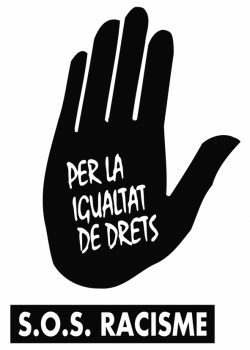 This trend knew an acceleration after last terroristic attacks and puts at risk the social cohesion: it is very urgent that the European civil society strengthens its efforts to combat all forms of intolerance, stigmatization and hate speech towards immigrants and refugees. To ehnace civil society organizations, European citizens and institutions capacity to prevent and respond to hate speech thank to the organization of national and European meeting of activists and citizens. 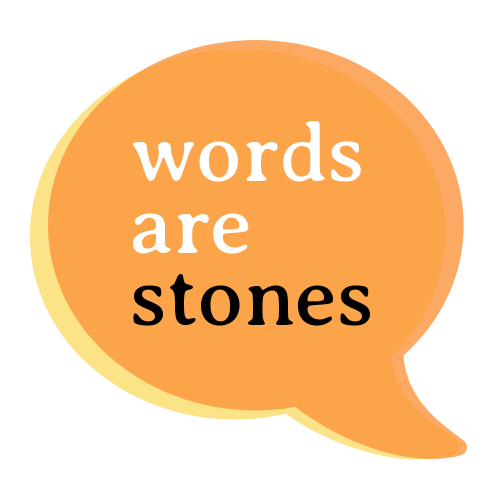 To involve European youth in campaigns countering hate speech against immigrants, refugees and minorities thanks to the production and dissemination of innovative counter narratives through 1 handbook, of 5 short video-clips, the opening of the project page website “Words are stones”. To sensitize Eu politicians to promote intercultural dialogue, human rights protection and a pacific coexistence among nationals and people coming from other countries thinks to a communication campaign.